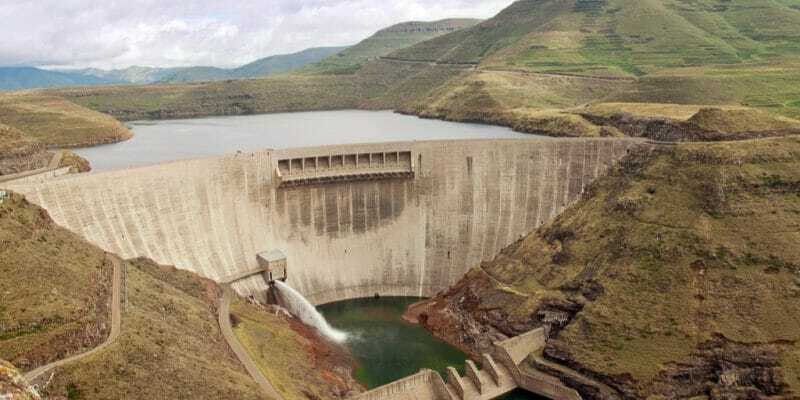 The Souapiti hydroelectric project in Guinea has just received a major boost. The authorities recently signed a financing agreement with Exim Bank of China which will inject more than $1.17 billion into it. At the end of the China-Africa Forum, held from 3 to 4 September 2018 in Beijing, the Middle Kingdom promised to invest 60 billion dollars on the African continent. The Guinean authorities have just returned from this meeting, where African heads of state were very well attended, with a financing agreement from Exim Bank of China that will inject more than $1.17 billion into the Souapiti hydroelectric project, currently under construction. It is a major hydroelectric project carried out by China International Water and Electric Corporation (CWE), the same company that is currently building the Isimba hydroelectric dam in Uganda. The Souapiti plant is planned to have a production capacity of 515 MW. It is an important project, therefore, which could significantly increase the rate of access to electricity in Guinea, which is currently barely more than 20%. The project was launched in 2015 by President Alfa Condé, a few months after his re-election. To assess the progress of the work, Energy Minister Cheick Taliby Sylla conducted a site visit in May 2018. According to him, a “great job” has been done since the work began. “Without a doubt, it is not wrong to say that Souapiti is the project of the century in Guinea and the largest in the West African sub-region,” said Cheick Taliby Sylla. According to him, by 2020, the first Souapiti turbine will be commissioned and will produce 111.25 megawatts. The others will be launched gradually to reach the envisaged 515 MW gradually. The Guinean authorities estimate that “the dam will also improve the Kaleta dam (inaugurated in 2015 with a capacity of 80 MW, editor’s note) by increasing its annual production from 965 GWh to 1125 GWh, in all seasons, and will enable Guinea to take a major step towards its self-sufficiency in electricity “. Thanks to its exceptional hydrography in West Africa, Guinea has a hydroelectric potential of more than 6000 MW.